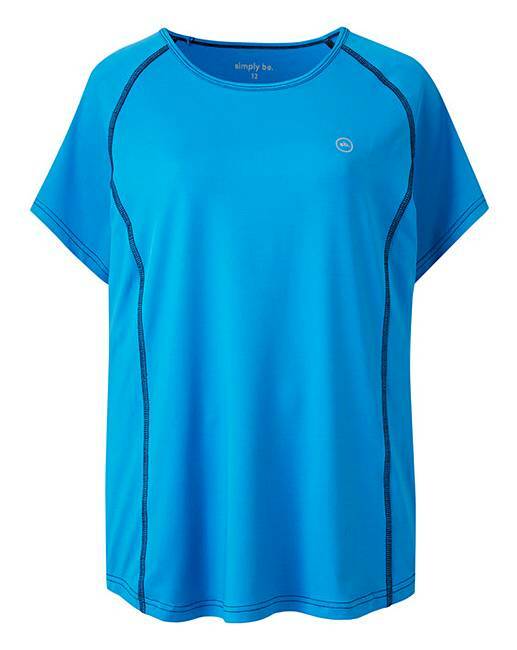 This standard fitting value performance T-shirt features a blue fabric. With a flattering fit that is designed to still be functional. 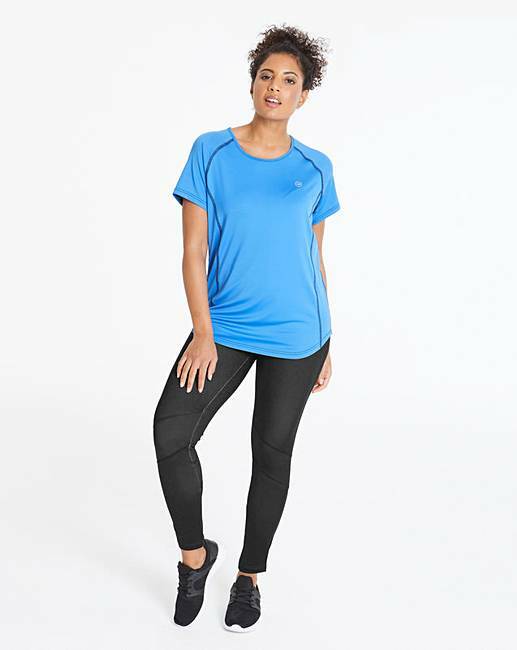 Pair with our value performance leggings for the perfect outfit. Rated 4 out of 5 by Helen from Great fit and fabric. I bought this about a month ago and am very pleased with it. It's great for the gym. Rated 5 out of 5 by Emma101 from Comfortable I bought the black version of this when I started running and loved it so much I bought the blue one too! Very comfortable and value for money.